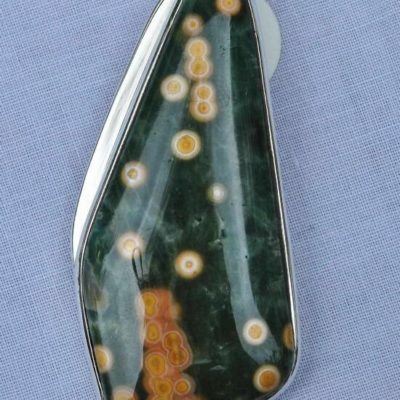 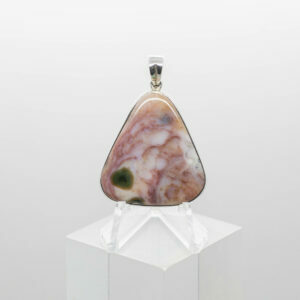 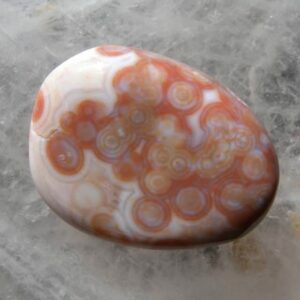 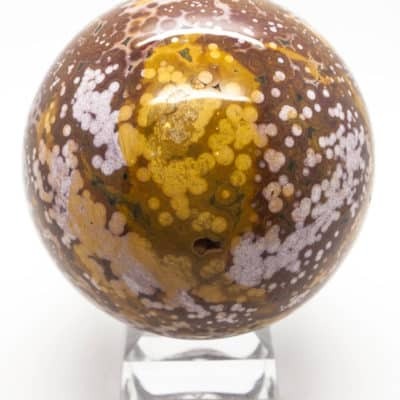 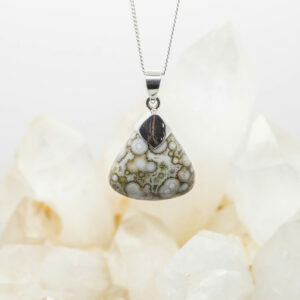 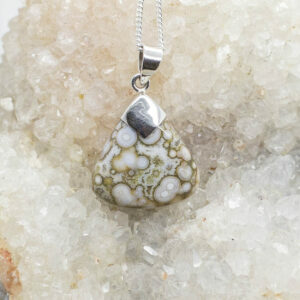 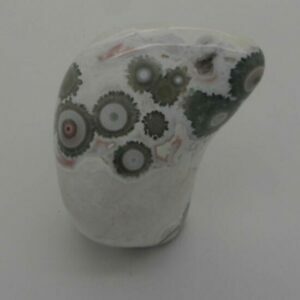 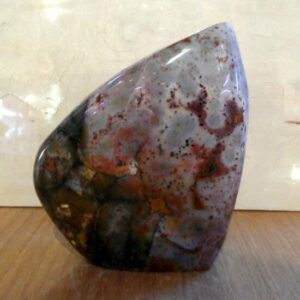 Many of the patterns in Ocean Jasper look like a cellular structure on closer examination. 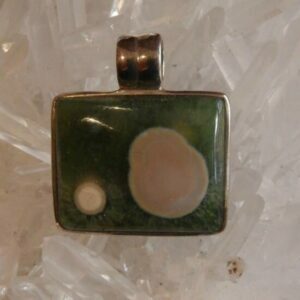 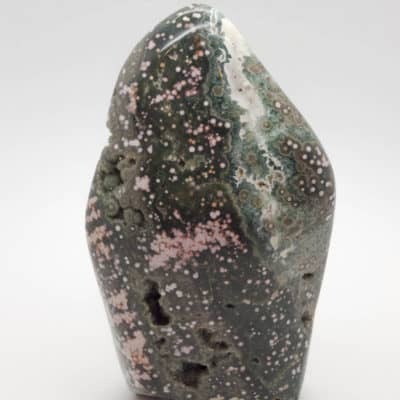 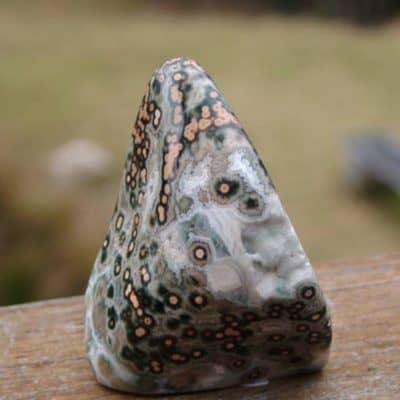 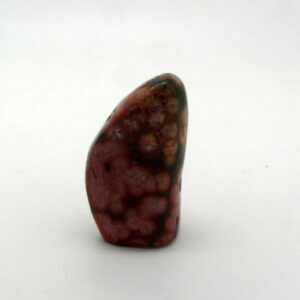 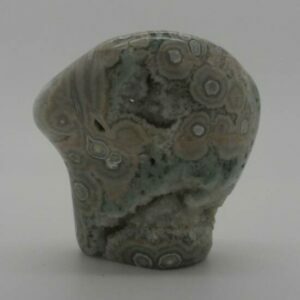 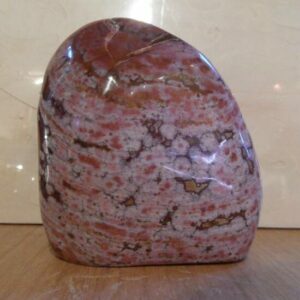 This stone allows us to access cellular memory for personal healing, and evolution. 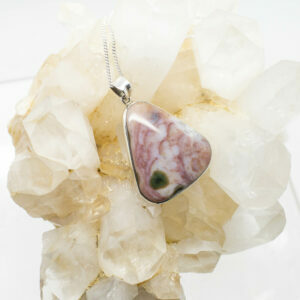 It also assists with planetary healing work.